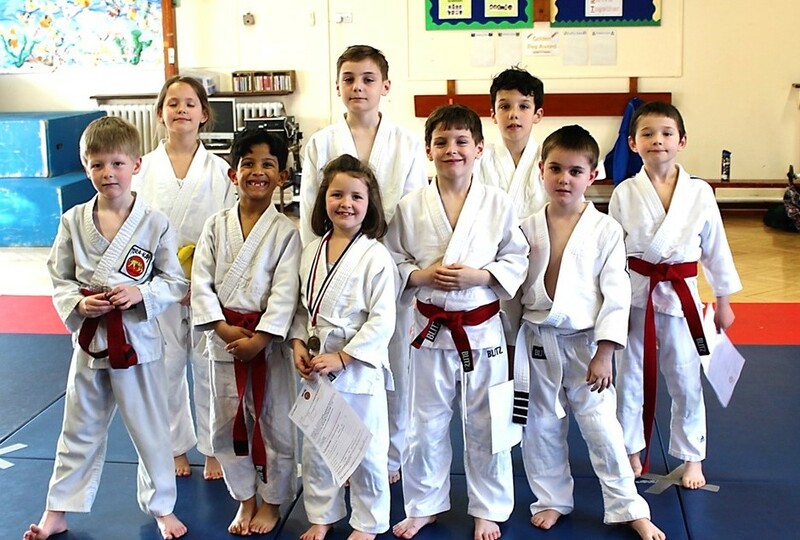 On Sunday, 24th April 2019, ten children from the after-school Buckland Judo Club, competed at this year’s Tora-Kai School of Judo Club Championship. The event was held at Xcel Leisure Complex in Walton, well attended with close to 200 children coming from Surrey/Middlesex/Hampshire. It was a touch competition and I am proud to inform you that Eight children came back with Medals, an amazing result WELL DONE to everyone who competed.